The Bridgewater Raynham Regional School District offers an integrated preschool program designed to serve children between the ages of 3 and 5 with special needs as well as children with typically developing skills to residents of Bridgewater and Raynham. Preschool screenings will be held on February 7th and 9th at Raynham Middle School, 420 Titicut Road, Raynham, MA. 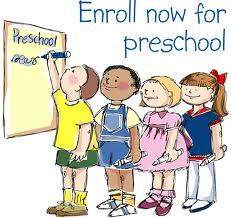 Students who pass the screening are eligible to enroll in the preschool program as a typical peer. Contact Tracy Taccini at 508-977-0504 x100, to arrange an appointment.